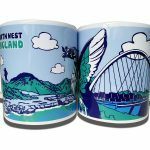 Home / News & General Updates / North West Gifts – spreading some joy across the north! 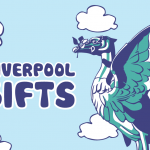 North West Gifts – spreading some joy across the north! 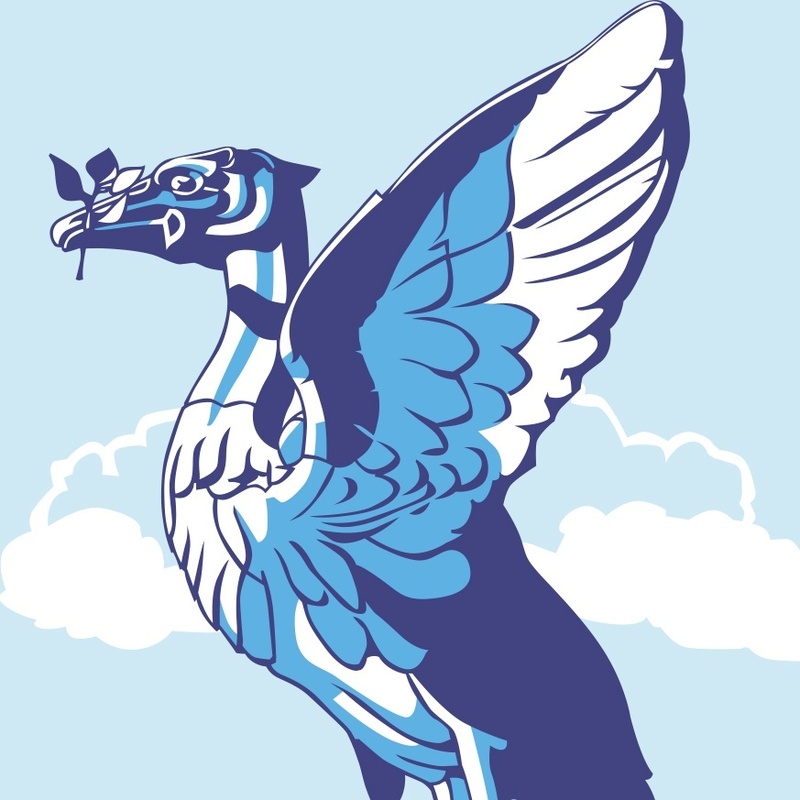 From the team who launched the highly successful North East Gifts comes North West Gifts – our brand new online shop selling all kinds of cards, gifts, books, prints and more… stretching across the North of England covering Liverpool & Merseyside, Greater Manchester, Lancashire and Cumbria. We decided to set up North West Gifts mainly because as we grew our range over at North East Gifts, having already covered as far south as Teesside and as far north as Northumberland, we were keen to expand even further – heading west into Cumbria and south into Yorkshire (see Yorkshire Gifts). Our team is made up of three proud northerners – Bill (Finance Director) Steve (Chief Technical Officer) and Alan (Creative Director), all of whom have special ties with places all across the north, not just the North East. So, North West Gifts was born! Our aim is to eventually stock as wide a range of exciting gifts across our two new sites as we do on our original site. We hope you’ll find something you like!